Before commentator Ben Shapiro’s recent speech at Berkeley, the city authorities of Berkeley took it upon themselves (this is Ground Zero for American liberalism, just for the record) to commission and construct a literal wall in order to keep out Antifa protesters. Let that sink in – a liberal city constructed a wall to keep out potential law-breakers. 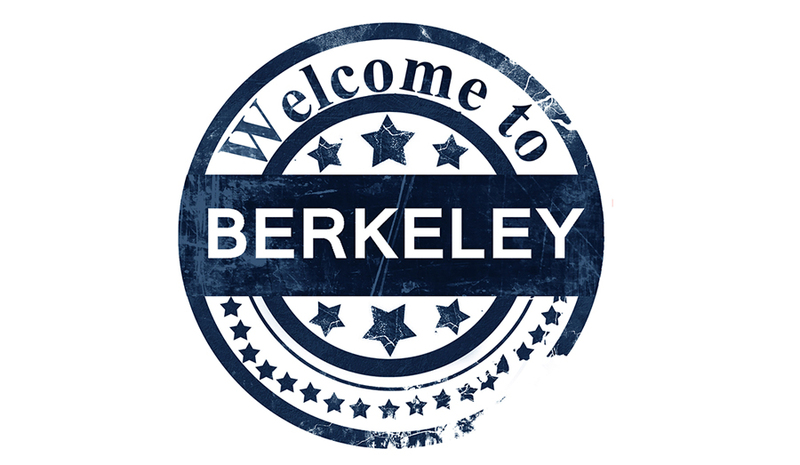 Shapiro’s publication, the Daily Wire, covered the story, stating also that “the city of Berkeley announced on Wednesday that it would temporarily ban billy clubs, torches, flags, baseball bats, and pipes at public parks and the areas around campus…” along with masks or anything is intentionally worn to cover a person’s identity. The threat of the Antifa organization has become an increasingly serious issue across the country, with even the FBI and Department of Homeland Security issuing warnings about activities regarding any affiliates of this organization. Even after progressives went after President Trump for condemning both sides of the contentious rally in Charlottesville in August, Democratic lawmakers who said the President was siding with white supremacists have been forced to come out and disavow and condemn the actions of Antifa, including House Minority Leader Nancy Pelosi. Because of the string of Antifa attacks on peaceful protestors throughout the country, moderate liberals are begging Democratic leadership to be more vocal about the threats against free speech throughout the country, something that they feel after Pelosi’s comments several weeks ago still isn’t good enough. Tensions are set to be higher in the days leading up to “Free Speech Week” at Berkeley directed by free speech provocateur Milo Yiannopoulos, one of Antifa’s most hated targets.